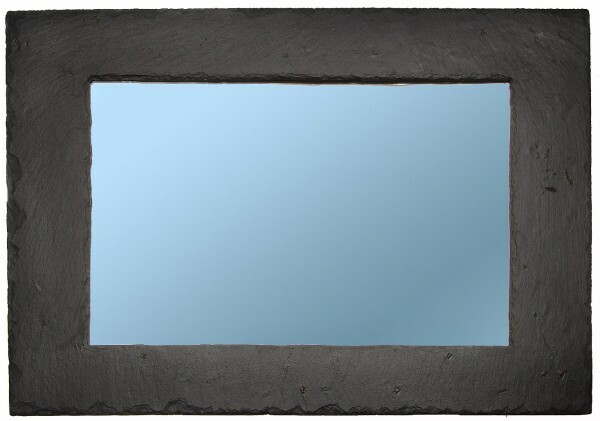 Slate mirrors are all handcrafted from two different types of slate, reclaimed Cornish Slate, and natural Slate. 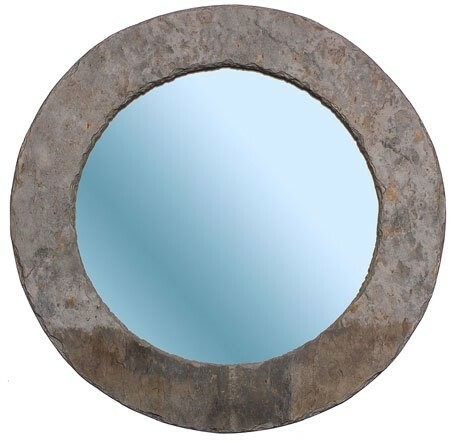 Each mirror is handcut to create a beautiful bevelled edge. 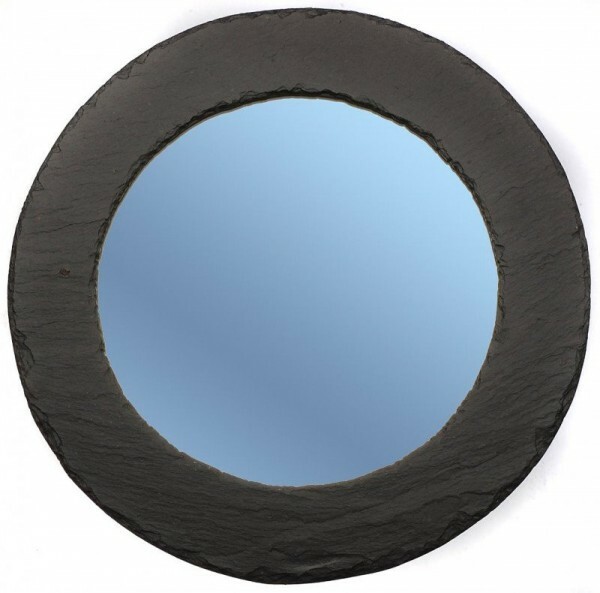 All mirrors are fixed to a contemporary black wooden backing and ready to hang. Driftmoods mirrors are truly unique and create a real ambiance for any room.